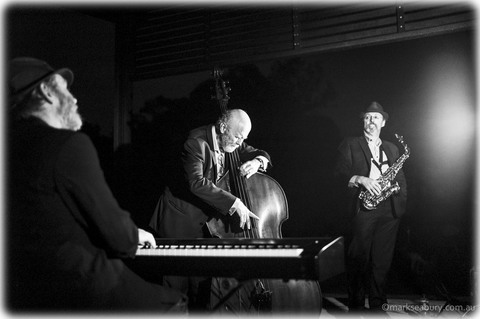 The jazz trio is perfect for creating atmosphere during the pre-dinner drinks, wedding receptions, corporate functions and events. 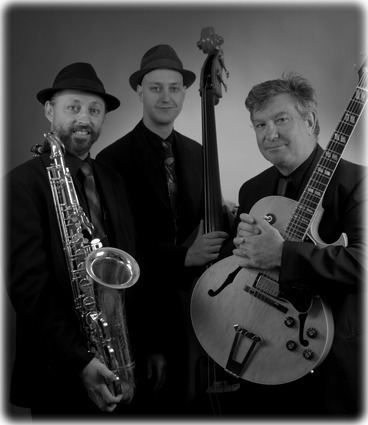 The trio plays a huge selection of jazz and Latin music from artists including Frank Sinatra, Chet Baker, Louis Armstrong, Antonio Carlos Jobim, Michael Buble, Harry Connick Jnr, etc. Their experience and enthusiasm will help make your next event a memorable occasion. For those that prefer piano to guitar this is the jazz trio of choice. Perfect for creating atmosphere during the pre-dinner drinks, wedding receptions, corporate functions and events.